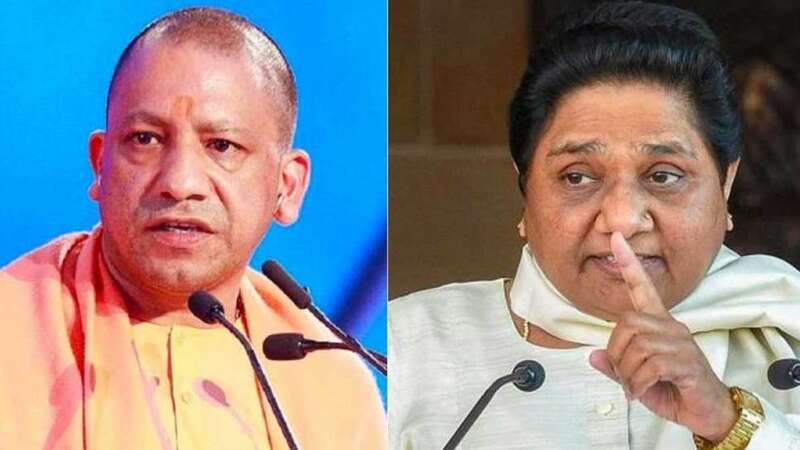 New Delhi : Taking a step against hate speeches, the Election Commission has barred UP CM Yogi Adityanath and BSP supremo Mayawati from campaigning for 72 hours and 48 hours respectively starting from tomorrow morning. The order from Election Commission came hours after the Supreme Court asked them to promptly act against the poll code violations. The apex body had asked the poll panel to report on action taken against the two prominent politicians for their controversial speeches.